In a previous life I must have been either a miner or a mole, as I am fascinated with subterranean tunnels. 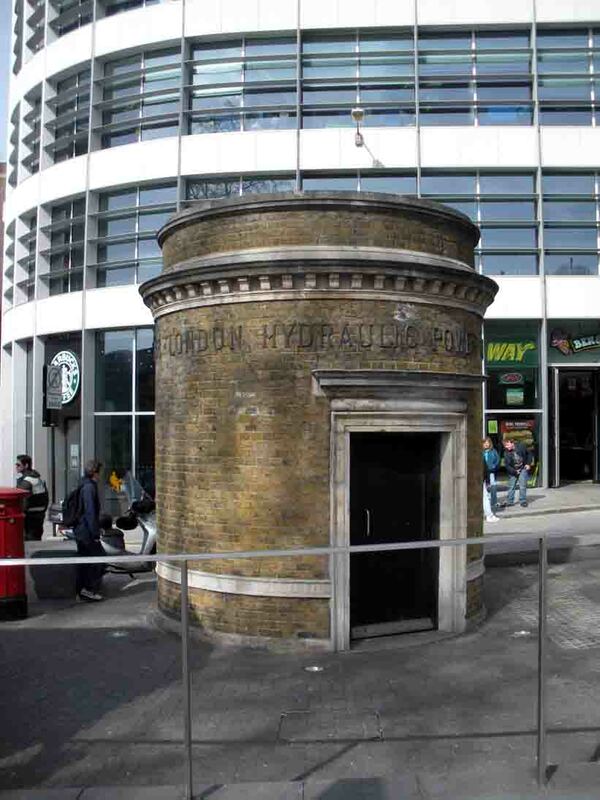 There has been a lot of fuss made over Brunel’s tunnel at Rotherhithe recently, but there is another tunnel which is not discussed a great deal and that is the Tower subway. This tunnel runs from a shaft next to the Tower of London to Tooley Street on the other side of the river. The engineer who designed the tunnel was a Mr Barlow Jnr, the son of the Mr Barlow who designed a suspension bridge at Lambeth. The contractor was one Mr Greathead. The tunnel was constructed by using a shield (which was Brunel’s invention) and was 2.1 metres in diameter and 396 metres long. The internal bore was lined with iron tubing, installed and bolted together in sections. The tunnel was run through the London Clay beneath the Thames, and was apparently so dry that, whilst being tunnelled, all the water used had to be taken down in buckets. The minimum depth of clay above the iron work of the tunnel was 22 feet (6.6 metres) and the maximum 32 feet (9.6 metres). The tunnel was lit by gas lanterns. One of the entrance shafts to the tunnel still exists and can be seen adacent to the entrance to the Tower of London, by the new shops, not far from the spot where you can access the Thames Path walkway. This shaft leads you down to a waiting room which, when first built, had seating where you awaited your transport. The tunnel originally contained a tram system which ran on 2ft 6” gauge rails and was pulled by a mechanism, together with using its own inertia. A carriage ran on the tram rails, and this could contain up to 14 people. The subway was opened for use by the tram system on 12th April 1870. Due to economic reasons, the tram system closed later that year on 7th April 1870, but was reopened a few weeks later on, for use as a pedestrian tunnel. In 1897, the tunnel was finally closed to the public and sold to the London Hydraulic Power Company. The tunnel was then used to house a high pressure hydraulic main. 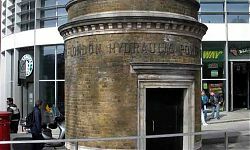 The London Hydraulic Power system in turn became obsolete and the tunnel is now used for new communication equipment and fibre optics.